Heraclitus of Ephesus made one well-known contribution to the history of western thought: his dictum that ‘nature loves to hide’ has been cited down the ages by philosophers, alchemists, mystics, and scientists, as the locus classicus of the inherent trickiness of nature, her ability to present one appearance to the everyday seeker and a radically different one to the thinker who penetrates more deeply into her depths. But Heraclitus also made important ‘secret’ contributions to the long history of western esoteric thought. We discuss the most important of these, his difficult-to-interpret idea of logos, which seems to have been the starting-point for a long evolution of this term from a complex word meaning ‘account, report, reckoning, speech, rational thought, solution’ to an even more complex term implying all of these meanings but also serving as a metaphysical principle, an occult property of things whereby they were informed by a divine plan or rational telos. 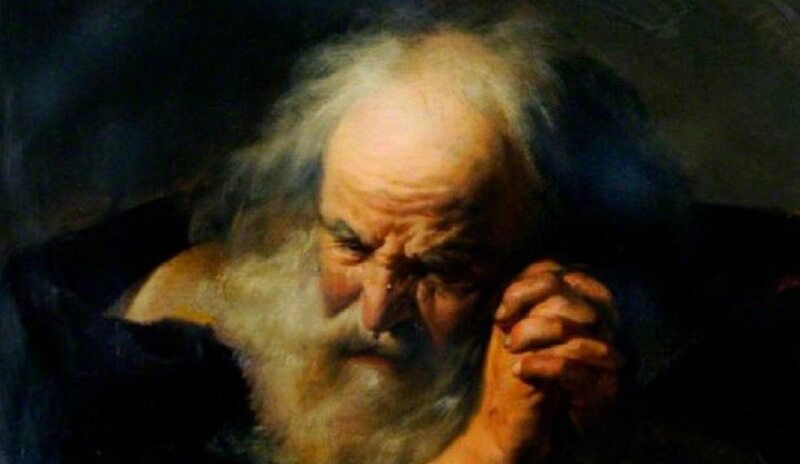 Along the way we don’t neglect some of the fascinating details of Heraclitus, not least of which are his propensity to speak in riddles, his general obscurity, and his overall esoteric approach to the open expression of the truth. Hadot, P., 2006. The Veil of Isis: An Essay on the History of the Idea of Nature. Harvard University Press, Cambridge, MA. Kahn, C., 1979. The Art and Thought of Heraclitus. Cambridge University Press, London/New York, NY/Melbourne. The History of Philosophy Podcast’s episode on Heraclitus is a wonderful intro to the guy. See also the Stanford article on Heraclitus. The wikipedia article on riddles is really cool. Mortley, R., 1986. From Word to Silence. Hanstein, Bonn contains fascinating material on the rise of the idea of a metaphysical logos in Greek thought.